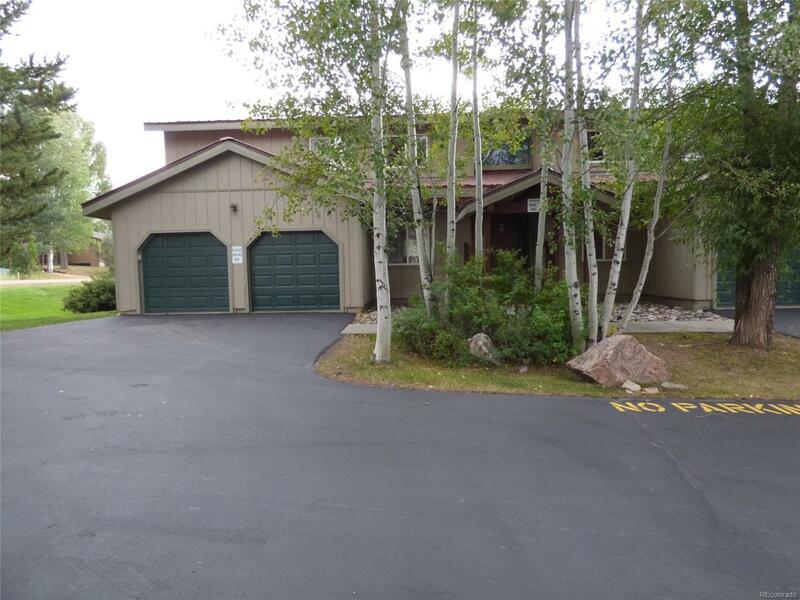 Rarely on the market is this 2 bedroom 2 bath Creekside condo. The property was extensively remodeled in 2014 including new kitchen cabinets, new appliances, new flooring throughout, new doors and trim, new gas fireplace and surround, new paint and wall finishes and new bath fixtures and vanity tops. This is a ground floor condo with no stairs, has a laundry room with extra storage space. This unit has an attached one car garage as well as a parking lot.Conveniently located on the bus route.